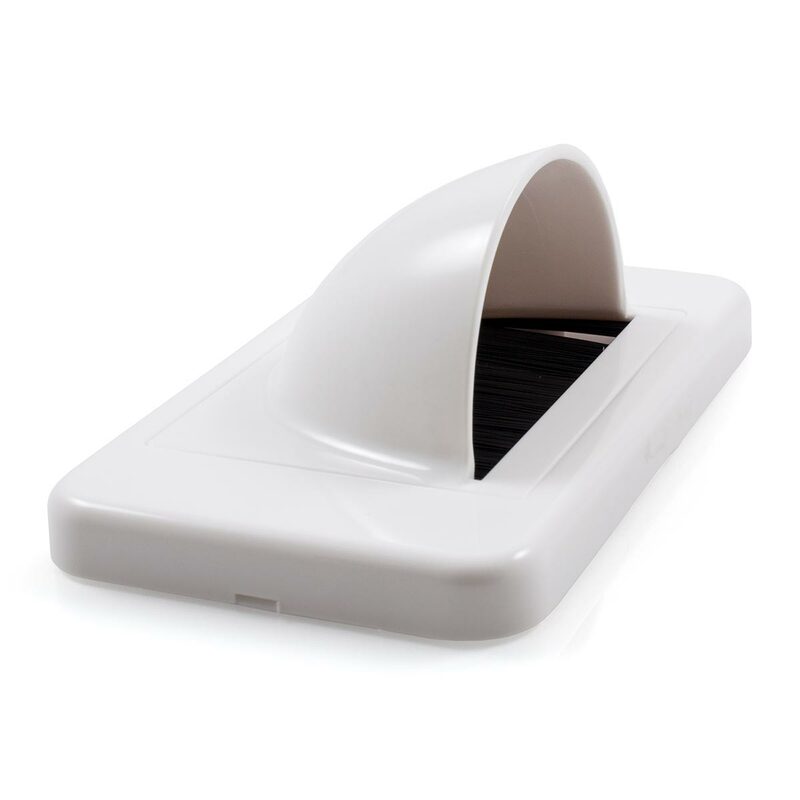 Premium Quality White Bullnose Wall Plate! 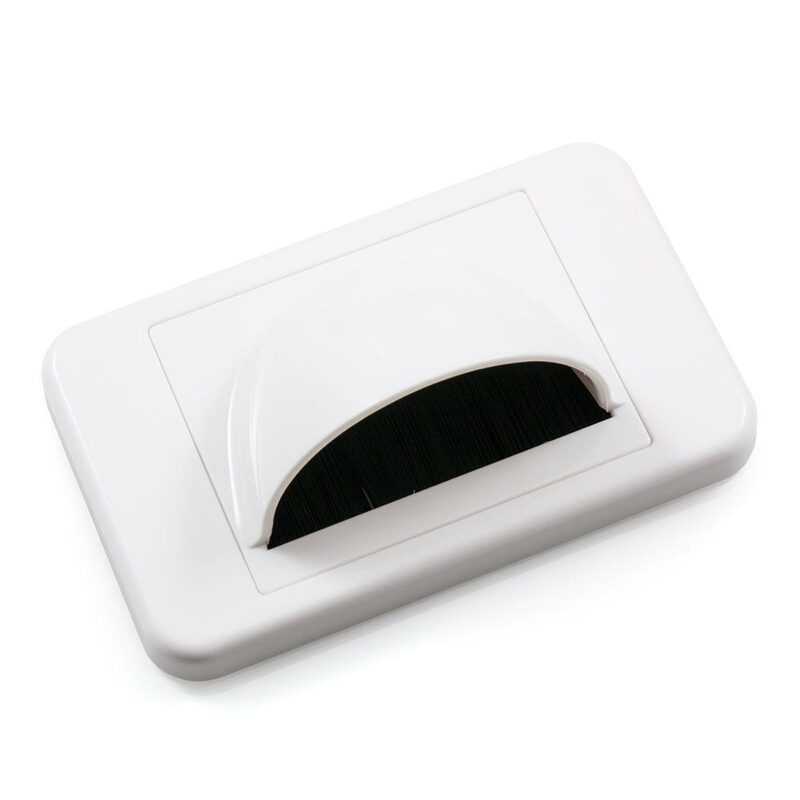 If you're looking for the perfect cable management solution, this White Bullnose Wall Plate is the answer. 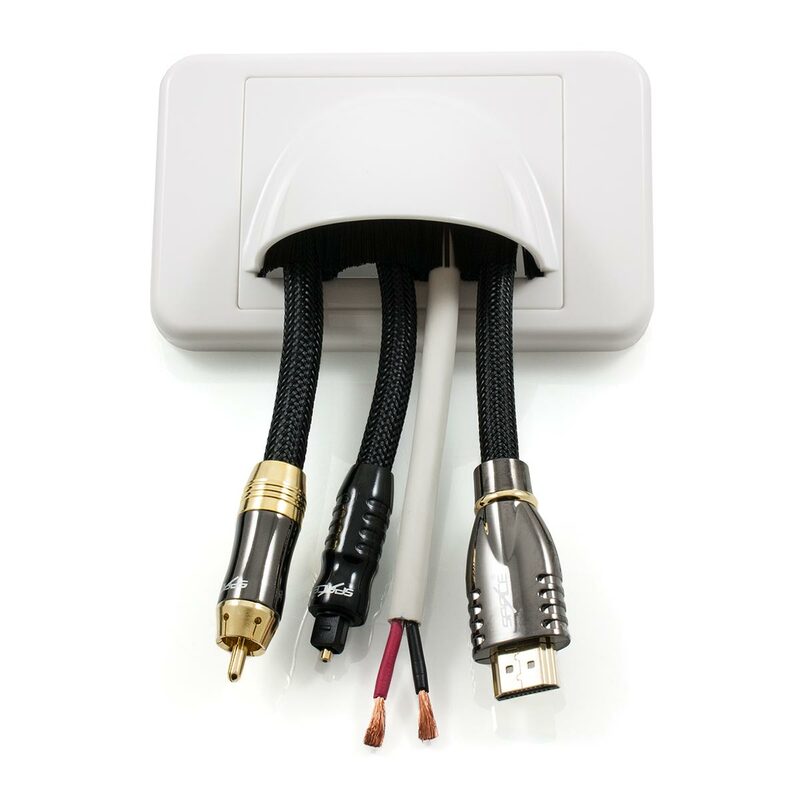 Selecting a Bullnose Wall Plate will provide that perfect finish to your home theatre. The large opening allows for multiple and diverse cabling requirements that may not be possible with other wall plate designs. 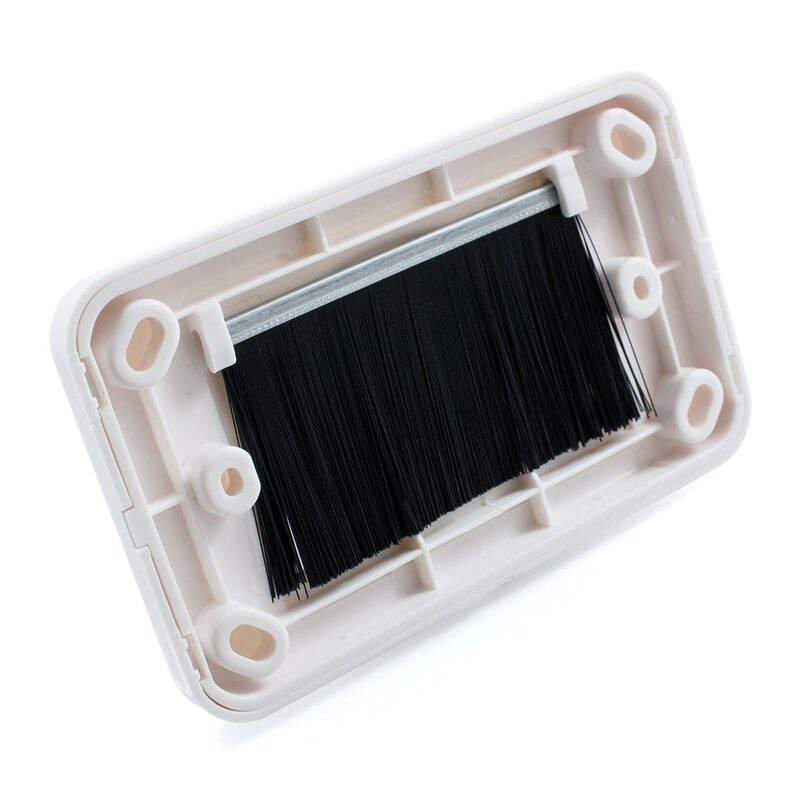 The unique brush design will ensure that no dust or other particles make their way into your room from inside the wall cavity. These wall plates also feature removable face plates which means that you will not need to mask while painting.